Dresser-Rand, Sigma-Aldrich and TRW are all American companies Germans have bought in the last 72 hours. 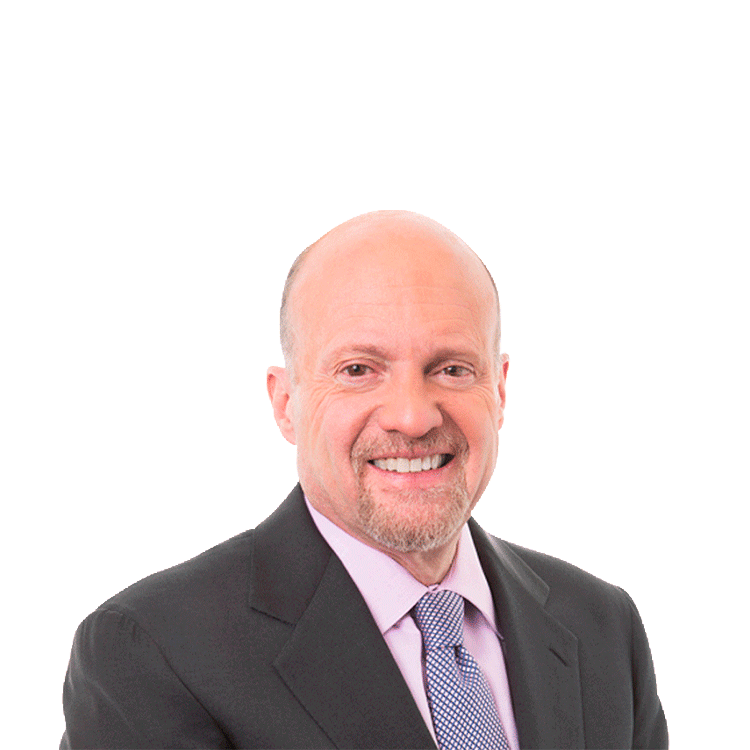 Jim Cramer says these purchases are important to note for two reasons: they are all very big deals and they all involve proprietary American companies. German technology company Siemens announced Monday a deal to acquire U.S. oil-equipment maker Dresser-Rand for $7.6 billion. Meanwhile German drug company Merck says it has agreed to buy St. Louis-based life sciences company Sigma-Aldrich. As for the auto parts business, Cramer says that this space has been on fire for so long it's surprising that at these heightened levels a company has come in to buy TRW. The announcement came Monday that TRW Automotive has agreed to the $11.7 billion sale to ZF Friedrichshafen. Cramer says we can expect to see more of these deals with German companies.